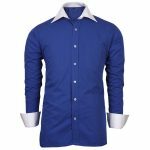 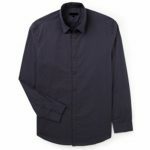 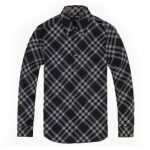 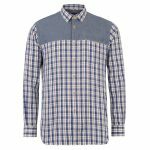 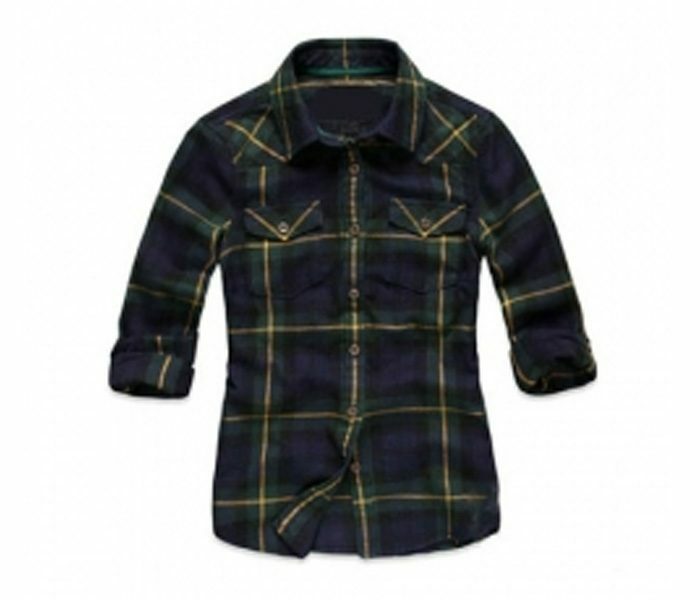 The high class definitive range of designer shirts like the Royal Blue with Lemon Check Shirt comes with an interesting all dark blue textured base that adds on a superior designer stance. 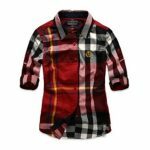 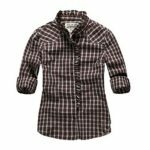 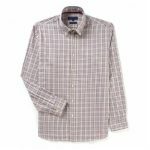 The soft textured refined look brought in with the soft yellow checks all through adds that superior fashion touch that is simply impressive. 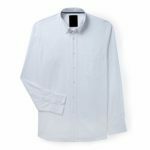 A significantly alluring stance added on with ample sleeves, firm yet sft collar, well defined line and length add to the high fashion look.